What do you do when you live far off the beaten path in Alaska and need something from the trading post? What about going to places never seen and getting home again? Or when I was a young man in the early 80’s exploring the arctic looking for surf what did I use to get the job done? 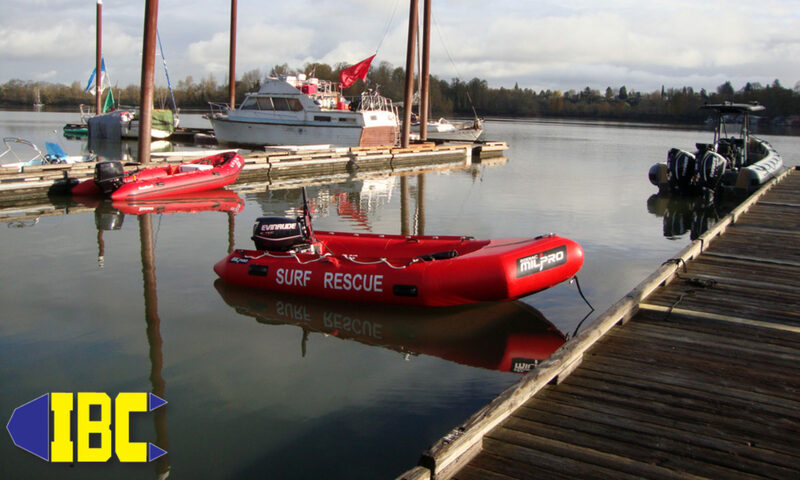 In most of these cases it was a Zodiac MK series inflatable boat. From underwater construction in the polar regions to just running supplies or people to and fro the Zodiac MK inflatable boat series (now MILPRO) was the go to work horse. One of our customers recently called to talk about his mission running adventure tours and operating a 5 star facility where roads don’t exist and I was able to talk him out of a pic and a quick viddy link. In the viddy above you’ll see a Zodiac MK4 HD rigged with a Yamaha F70 being slung by a HELO at a secret glacial lake. This lake has something to do with our customer’s 5 star resort and the Zodiac MK4 HD plays a vital role there. 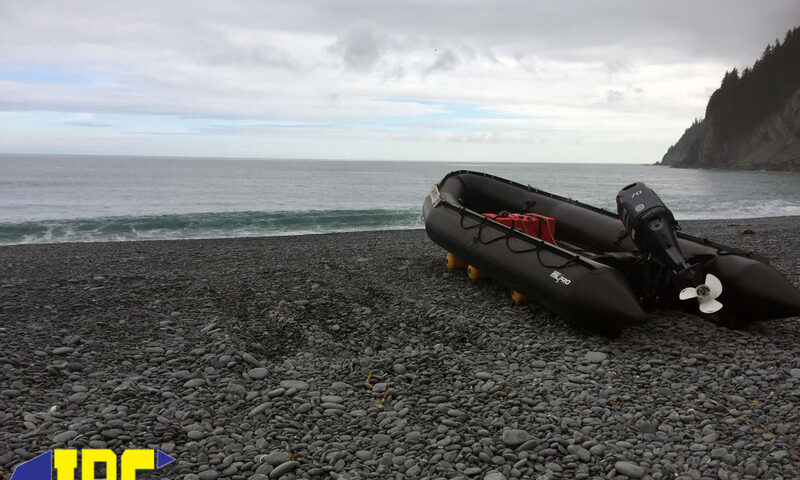 Considering that the lake is usually locked up with growlers/ice chunks from glacial calving there are not very many boats that can stand up to the constant abuse like a Zodiac MILPRO inflatable boat. The aluminum boats buckle, and the fiberglass boats break, but the Zodiac MILPRO MK4 HD just bounces and slides off the dangerous ice in the water. It’s just another day in an inflatable and experienced Z boat operators just shrug it all off as no big deal. Getting to and from the beach in the Gulf Of Alaska can be a chore but as Jordan illustrates with his Zodiac MILPRO MK4HD it’s a breeze with inflatable beach rollers. 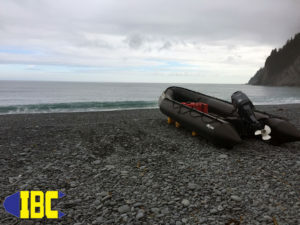 No surf is too hard to reach, no beach too far, no fish too big for what the Zodiac MILPRO MK4HD brings to the table. Adam setup this package for Jordan, to see what we can do for you give us a call at (503)235-2628 and take your expedition from dream to reality.